The Snyderville Basin Planning Commission is in the process of amending the Snyderville Basin General Plan. One of the main issues involved is whether or not the plan should be either advisory or regulatory. If only advisory, the plan is filled with feel-good platitudes and a waste of time to draft. If regulatory, it will have some teeth to require developers to adhere to the consensus of the community as to standards that must be met in development applications. The problem with the process is that Don Sargent and his staff in the Planning Department made the unilateral decision in drafting the amendments that the plan should be only advisory. Now, near the end of the process for Phase I of the revisions, and after nearly two years of drafting, the issue of regulatory vs. advisory is finally being discussed. Depending upon the decision made by the Planning Commission, the language that has been two years in the making may need to be changed from "should" to "shall" or "must." In other words, the Planning Department has gotten the process backwards. The final public hearing on the so-called Phase I of the General Plan will be held on Tuesday, Feb. 26, at the Richins Building (also the county library) in Kimball Junction at 6:00 p.m. I strongly urge anyone who is concerned about the direction of our county government to attend this meeting and give your input. This upside-down process has been perpetuated by the county attorneys who have claimed that the plan should only be advisory based upon the false premise that there are bound to be inconsistencies between the General Plan and the Development Code, which contains the statutory regulation of new development. Of course, there is a simple answer to this bad advice: If the staffs of the Planning Department and the county attorney’s office do their job, there won’t be the feared inconsistencies. Perhaps there is reason to fear that neither the Planning Department, headed by Don Sargent, nor the county attorneys assigned to the Planning Commission, Jami Brackin and David Thomas, will do their job. Two of the Planning Commissioners have been temporarily disqualified from sitting during this crucial debate on regulatory vs. advisory. The Code requires that Planning Commissioners must be residents of the Snyderville Basin and neither of them are residents. The issue of the Code’s residency requirement came up in March 2011 when the County Council instructed both Mr. Sargent and Mr. Thomas to fix the situation so as to allow non-Snyderville Basin residents to sit on the commission. The County Council, having figured that the situation had been fixed, appointed the two nonresidents to the commission. At a recent meeting of the County Council, Mr. Sargent brought up the issue of the appointment of the two non-resident commissioners as violating the county Code. Mr. Thomas at that meeting explained the residency requirement. We should be concerned about the timing of Mr. Sargent and Mr. Thomas raising this issue at a critical time. Instead of having seven commissioners making the important decision on regulatory vs. advisory, it is possible that the decision will only be made by five commissioners. This whole scenario doesn’t pass the sniff test it stinks! I recently learned that Mr. Sargent, the director, distributed a weekly list of new development applications. 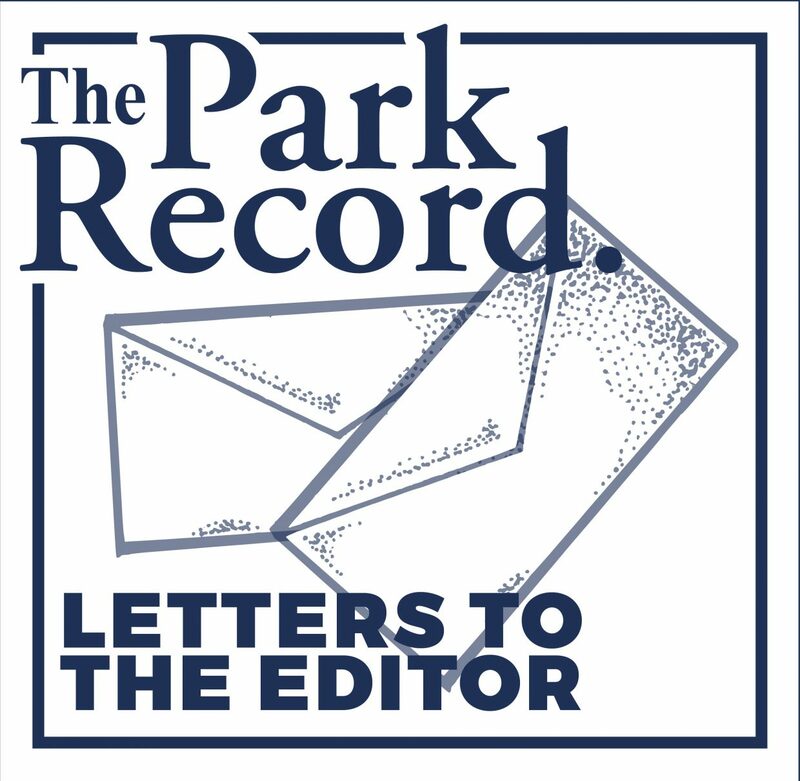 The list was sent out by e-mail not only to county employees and members of county advisory commissions, but also to The Park Record, KPCW and the Park City Water Department. But when I learned about the list and asked to be placed on the list, I was denied access to it since I was not a county employee or on a county commission. When I pointed out that neither were the reporters from The Park Record or KPCW, the tack taken by Mr. Sargent and the county manager, Bob Jasper, was that it was a report to the county manager. Mr. Jasper admitted during a County Council meeting that half the time he never reviewed the information on the list before it became public. Their next step was to stop distributing the report to anyone, including county employees. The "fix" was to make Mr. Sargent’s department even less transparent. 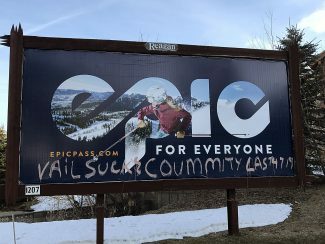 No, Sally, all is not well in Summit County.